What about some tea talk? My family and I drink a lot of tea. At first it was just my mum but then my sister and I started having tea with dinner and breakfast as well and finally a few years ago my dad switched from coffee to chamomile tea, too. 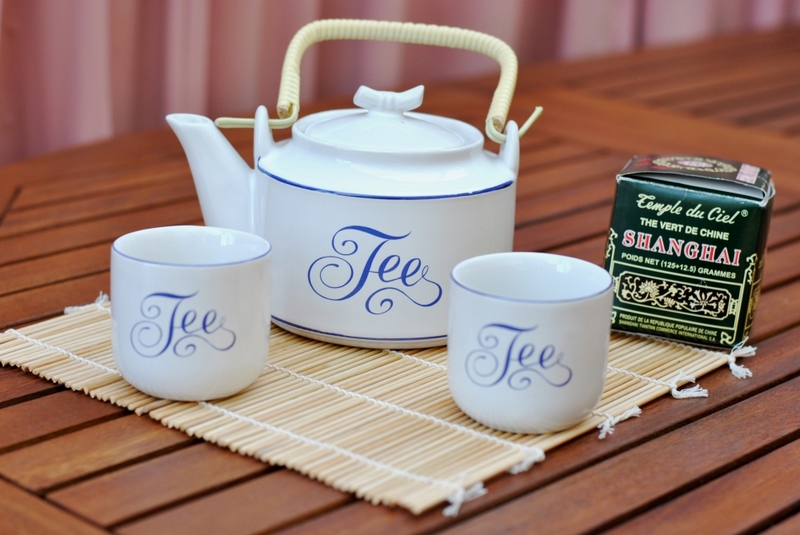 No wonder that we've been collecting quite a few tea accessories and essentials over the years. 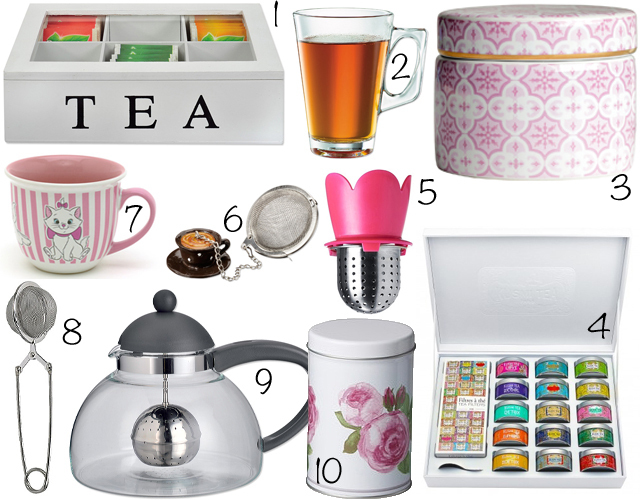 The Kusmi Tea inspired boxes you can see above are among our newest purchases and I got them at Blokker. The tea strainer is from Ikea. My favorite tea ever has got to be "Linden Lemon" by Lipton. It has a really soft taste but is super refreshing with the right amount of lemony flavor. Basically I like any tea that has lemon to it or which you can add lemon juice to. 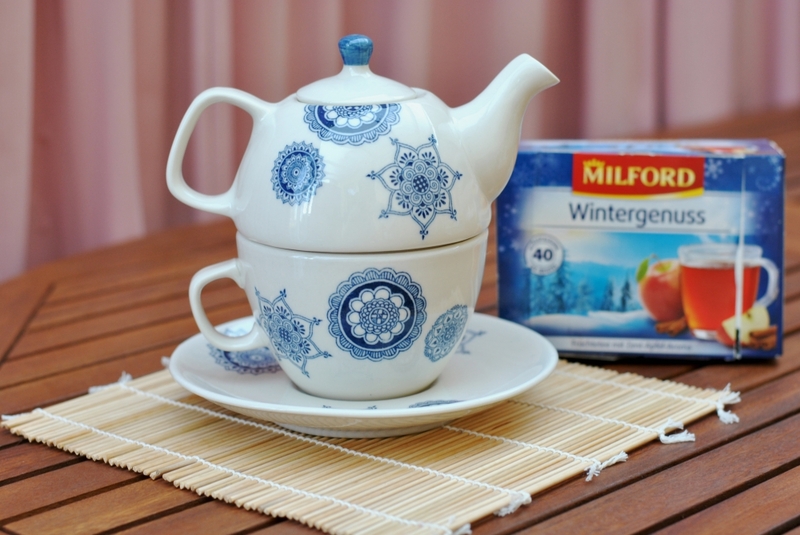 When it comes to tea brands I'm always fascinated by the pretty design of Twinings of London teas and they also have some really yummy blends. 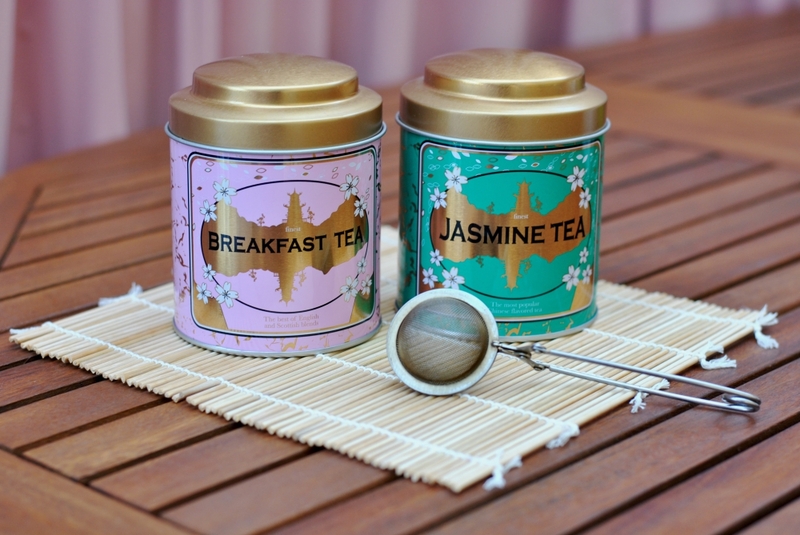 Do you guys like to drink tea? What's your favorite blend? 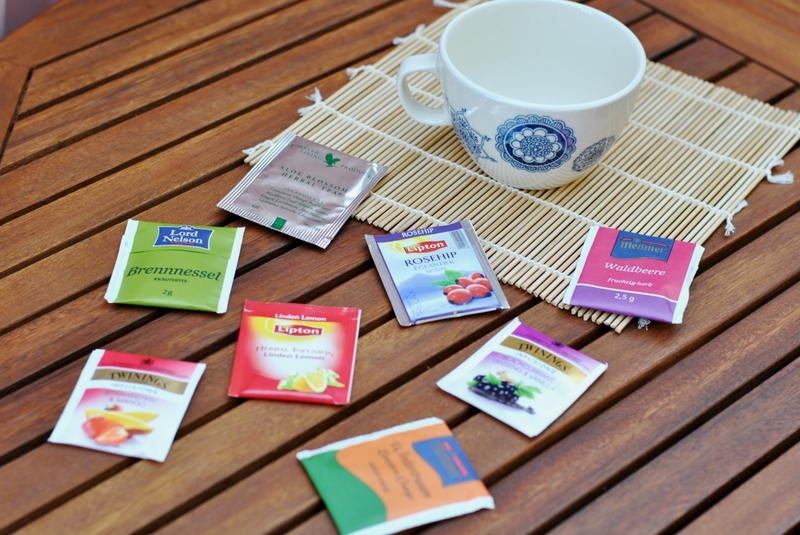 I enjoy a cup of herbal tea as well as chai every now and then, you have a great collection of flavors. Ive recently tried a choc mint one and spiced cinnamon one, it was really good. 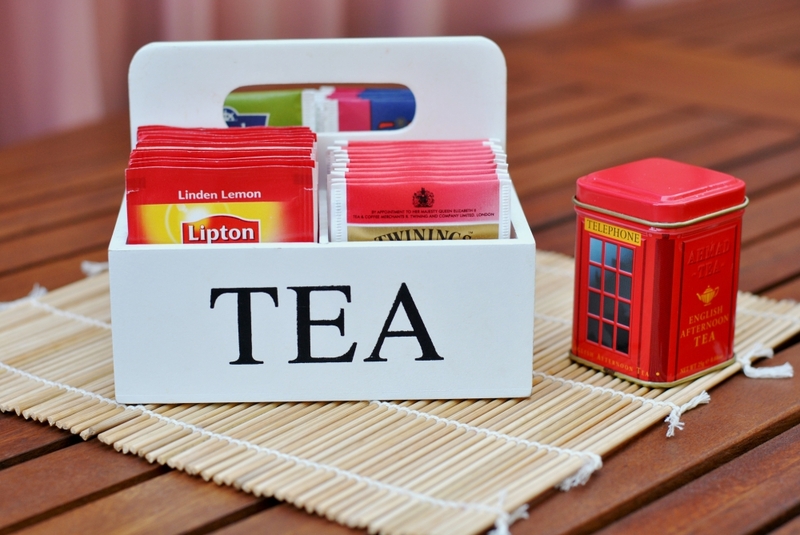 Your tea containers are so pretty. It was great hearing your opinion on my last post. I have just recelty been getting into tea and I'm starting to love it, definitely want to try some of the ones you have on here. I love it my dear!!!! This is such a sweet post! I am not a coffee person and my body handles coffeine very bad (I get dizzy, my heart starts beating really fast), therefore, I love drinking teas, especially peppermint tea with honey! Win a $100 gift card from Jollychic! Beautiful pictures. I have not drink tea since a lot of time ! I just started getting into tea's last year. Lipton is a very good brand. I love your accessories Carmen! They're so cute! Tea is much better for you than coffee. So good for your family. I LOVE tea too. I don't really like herbal tea though - standard English and and Chai tea for me, please!